The Wry Home CHRISTMAS GIVEAWAY! 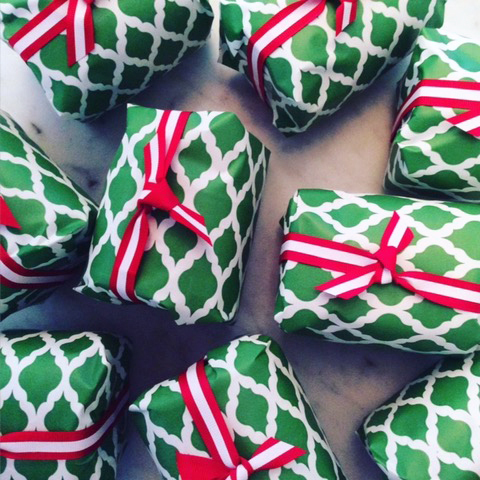 Enter to win a bunch of cute holiday stuff…. FOLLOW The Wry Home on Instagram (@thewryhome) and tag us in post. If you already follow The Wry Home on Instagram, simply tag us in a post. I will enter your name to win a basket of goodies ~ winner announced next week on the blog and by direct message on Instagram.